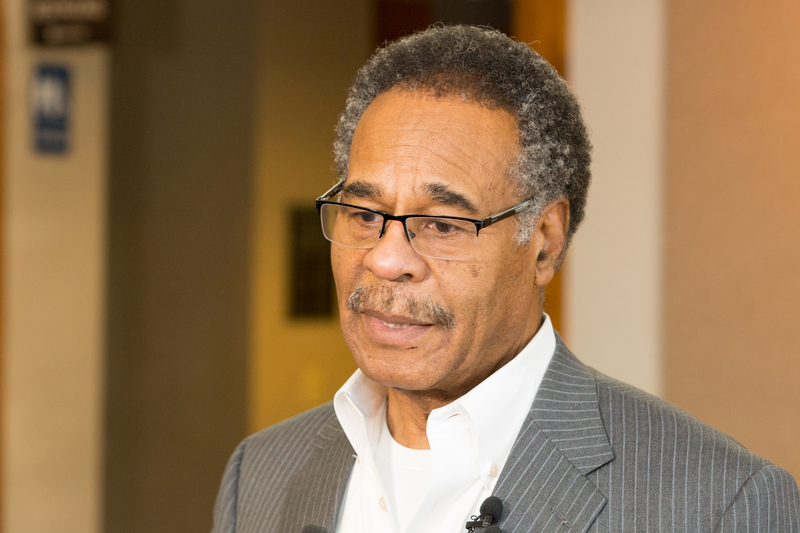 Representative Emanuel Cleaver (D) [2018 file photo]. Representative Emanuel Cleaver (D), in an interview on MSNBC this morning, called the Trump ordered facilities holding children and families seeking asylum in the United States concentration camps. Call them what they are. @repcleaver just did. These are concentration camps.